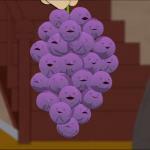 MEMBER WHEN THE VIKINGS WON THE SUPER BOWL? 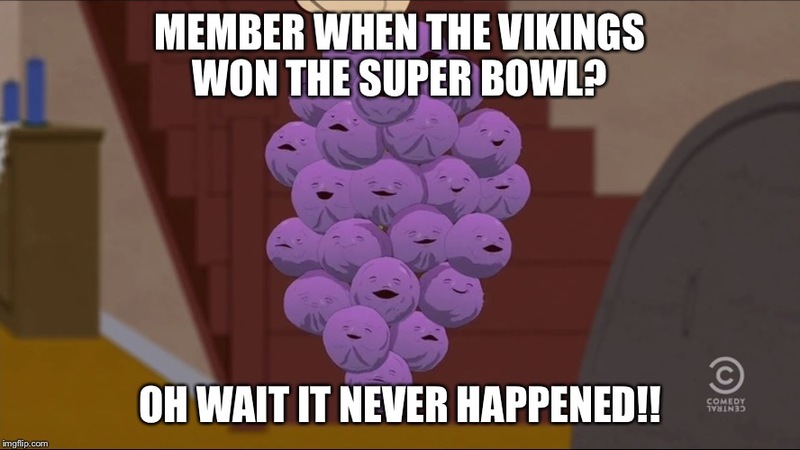 OH WAIT IT NEVER HAPPENED! !